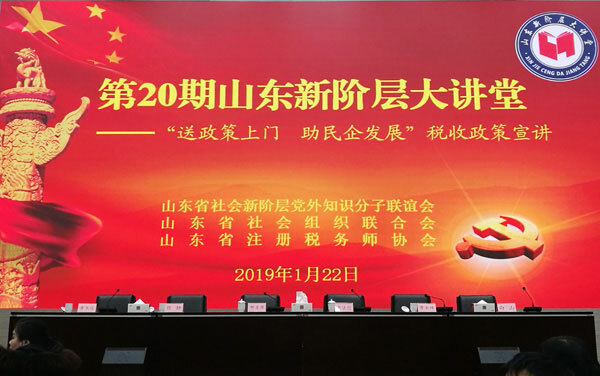 On the afternoon of January 22nd, the 20th Shandong New Class Lecture Hall and the tax policy announcement activities of “Send Policy to Help the Development of Private Enterprises” is held in Jining city. 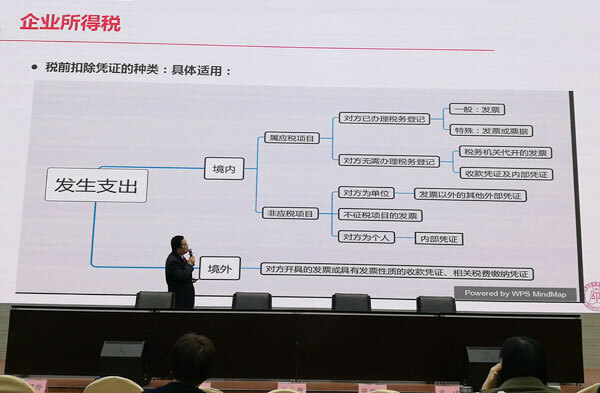 The Event invited The Shandong Association Of Certified Tax Agents Vice President Dong Hua And The Shandong Baiceng Taxation Firm Director as the keynote speaker and gave a tax policy announcement for the participating companies. China Coal Group General Manager Han Yong and China Coal Group Finance Department Chief Yang Qingqing attended the metting on behalf the Group. At the meeting, we concentrated on the preferential policies and service measures to help the development of private enterprises; systematically counseled policies such as special deductions for personal income tax to help enterprises understand and fully apply them in a timely manner. The publicity activities are combined in the form of concentrated explanation, unified answering questions, and on-the-spot interaction. Through careful questioning, careful interpretation, and intimate Q&A, we can achieve the same policy as the original intention, go with the policy implementation, and develop with the enterprise, let the enterprise The problem comes, with the answer to go, to achieve accurate policy guidance for enterprises, to create a good tax environment for the development of private enterprises, and win the praise of private entrepreneurs. Mr. Han said that he is grateful to the provincial party committee and the provincial government for their active efforts to improve the business environment and promote the development of private enterprises. It has bring real taxation and many reform and development dividends for business operation and healthy development, which has greatly stimulated enterprises confidence and motivation for doing business, we have a more comprehensive understanding of the various tax incentives for the development of private enterprises in our province. 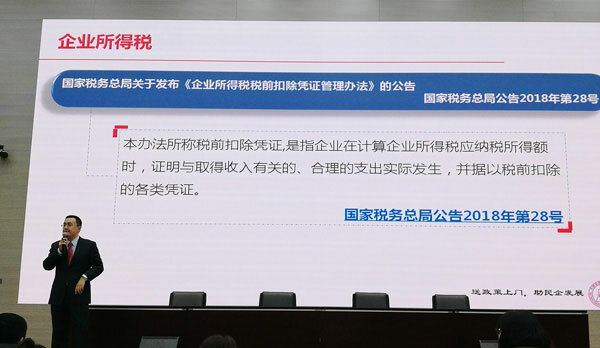 China Coal Group will make full use of these policy dividends and increase the intensity of technological innovation in enterprises and achieve better and faster development of the Group.